If you perfect your social media content, you’ll see higher engagement rates, more followers, and generate more leads and sales. Facebook live videos allow you to connect with your audience in an authentic way that isn’t possible in other content formats. Plus you can repurpose your live videos! People engage by asking questions. So you can show them you’re not just a brand, by interacting with them during and after your live video. They’ll see you’re a business owner who cares and that will bring more results than anything. According to Facebook, you’ll see 6x the interaction and engagement with a live video. However, a combination of live videos and regularly recorded videos will be your best be. You’ll have people flocking in your direction. It probably comes as no surprise that crafting mind-blowing images for social media should be a top-priority. You don’t need to be a graphic designer to design stunning graphics for your brand. 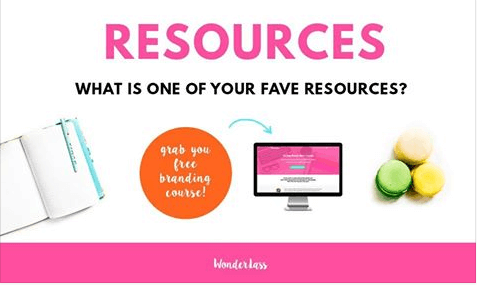 You can utilize tools like Canva or Picmonkey to craft alluring images to wow your audience. Your other option is to outsource. Many business owners and bloggers do this – and it’s money well spent. The dimensions for these will change over time. So do your research when creating these to find the right sizes for social media images. Every business’s images and graphics will differ, but you’ll want to make them cohesive with your brand and always eye-catching. If you’re not building relationships with your audience and/or customers – it’ll have disastrous effects on your business. Expanding your reach is undoubtedly forefront in your mind. And the best way to do this is by connecting in a genuine way with your audience. 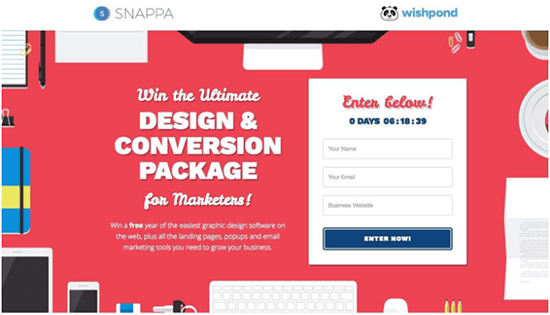 This will lead to targeted people landing smack dab on your website and purchasing your services or products. Social media is one of the best tools to bring in new customers or clients. Social media is a powerful tool for any marketing strategy. And that mainly comes down to the fact that businesses can interact and engage with their customers in a way that’s impossible otherwise. 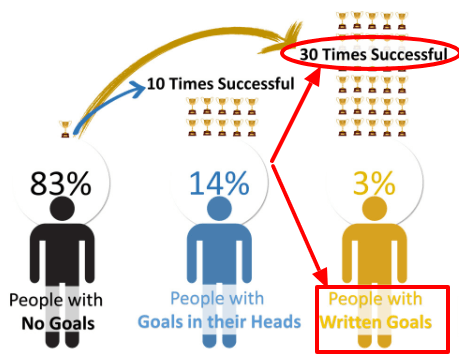 If you can master this, you’ll start to see the leads pouring in. Pinterest is the third most popular social network among adults. And the second largest search engine besides Google. A bit confusing, right? Is it a social media platform, or a search engine? It’s actually a visual search engine, that’s frequently confused with a social media network. Regardless, Pinterest has the ability to maximize your website traffic, your income, and your credibility and authority in your niche. So if you’re not utilizing it to its full potential – you’re missing out, big-time. Start using an automation tool, like TailWind or Board Booster. This will help grow your Pinterest following, and the rest will soon fall into place. The traffic will begin to pour in. You’ll become a go-to authority figure. And your income will ignite. 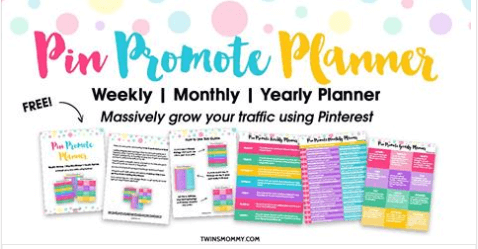 You’ll be glad you made Pinterest a priority in your social media strategy! The tools you choose will determine the strength of your entire social media marketing strategy. Think of it like building a home. If you began by putting up drywall or installing a deck, it would fall to the ground. You need to lay down a steady foundation first. The same goes for your social media strategy. Finding the right tools will ensure your strategy runs effortlessly. You’ll need to decide which social media automation tool you’ll be using to schedule your social content. Weigh up your options – every business has different needs and requirements. 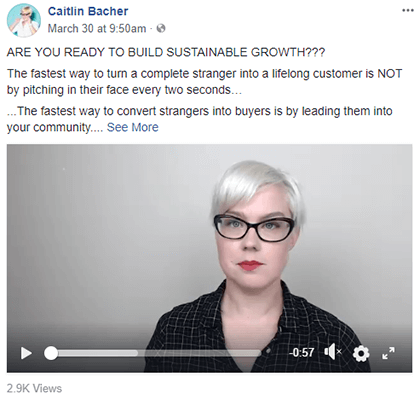 As life-changing as automation tools like Buffer are, there are other tools out there that can help you manage almost every step of the social media marketing process. To avoid feeling like you’re drowning with overwhelm, look into social media management tools to manage everything for you. And if you’re really serious about your social media marketing strategy, you’ll want to monitor your presence. There are excellent tools to monitor your social media presence, to help optimize your strategy. Whether you use 1 or 5 tools comes down to personal preference, budget, and how serious you are about creating a cutting-edge social media marketing strategy. At Blogging Wizard, our go-to social media management tool is Sendible. Learn more about it in our review. 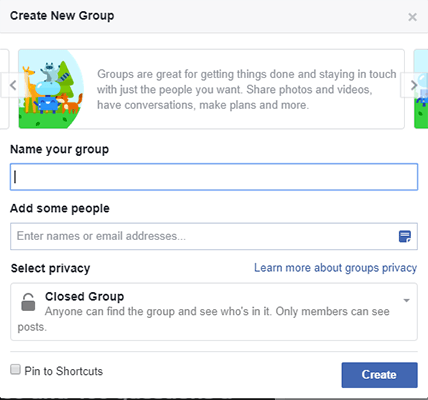 If you’ve thought about creating a Facebook group – now is the time. With the drastic changes occurring within social media – Facebook was hit the hardest. Facebook’s algorithm changed, making Facebook pages more challenging to grow or profit from. Basically, Facebook is saying you’ll be seeing more from your friends, family, and groups in your newsfeeds. And less “public content”, such as from businesses or brands. Launching and growing a Facebook group is a top-notch strategy to add to any social media marketing plan. 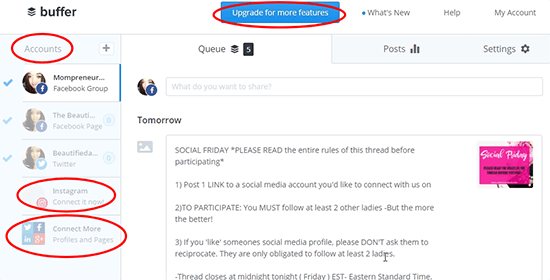 To launch your own Facebook group, go to the left bottom hand corner of your newsfeed, where it says “Create”, then click on ‘’Group”. From there fill out the necessary information, and you’re good to go. And once you’re ready – check out my post on promoting a Facebook. Inside, I share 16 strategies you can use to accelerate the growth of your new community. You could create the most mind-blowing, quality content on the web – but if nobody gets eyes on it, you’re not going to see results. That’s where promotion comes in. We’ve talked about automation tools; it’s vital that you use them for the social media platforms you’ve chosen for your social media strategy. You’ll also want to have a separate tool for Pinterest, such as TailWind. This’ll maximize the number of people who see your content and it’ll help to skyrocket your website traffic and your income. Creating outstanding and diverse content for social media is crucial, but don’t overlook the promotion process. This is a massive mistake that many bloggers and business owners make. So what promotional work can you do to level up your strategy? 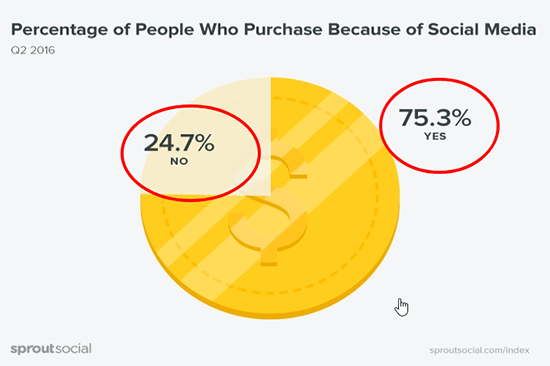 Staying ahead of the curb is essential in social media marketing. It’s forever changing, and algorithms are being altered left, right, and center. Making it your job to stay on top of the latest trends and changes in social media. This includes reading up on current statistics for the social platforms you use, and social media statistics in general. 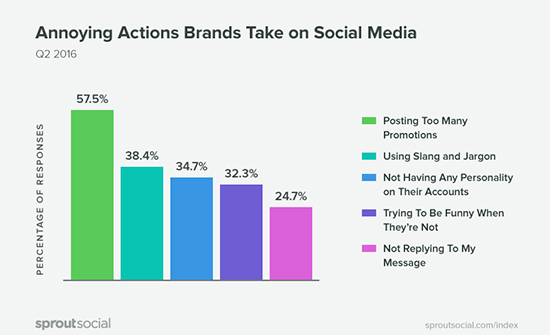 To make the most out of your social media strategy it’s imperative to stay on top of these trends and any algorithm changes. Because we both know what was trending a year ago is likely not now! Social media marketing can be hard work. But the benefits are difficult to ignore. If you don’t take it seriously, you’ll undoubtedly miss out on leads, customers, online visibility, and sales. 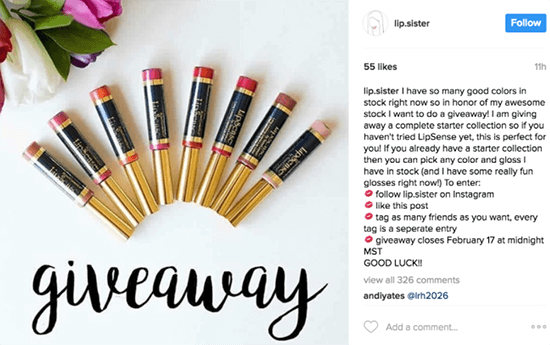 Use these tactics to fine-tune your social media marketing strategy until you’ve created a winning strategy. Just remember, social networks are made for conversing with others. If you don’t make your audience a top priority – you won’t see results.